The West Texas Futurity has concluded and with only a small handful of Metallic Cat Offspring showing we could be not more thrilled with how great theses babies looked! Metallic Avenue / Beau Galyean Open Futurity Finalists. 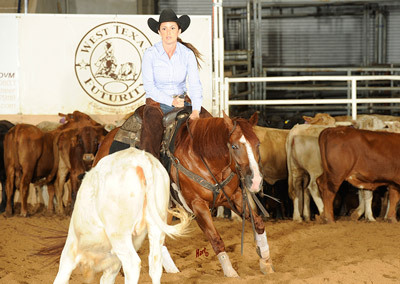 Metallic Avenue / Ashley Galyean was 4th in the Non Pro and Res Champion in the Limited and the gelding classes. Sweet Metallic was a Non Pro Futurity Finalist and took 3rd in the limited. The Metallic Gun / Alvin Fults was a Non Pro Futurity Finalist and took 4th in the gelding class. Over all what a great show – We are so blessed and can’t wait to see where next venture with Metallic Cat takes us.